As one of Asia’s leading com- munications groups, SingTel offers a huge range of services in mobile, data, internet and more. Headquarted in Singapore, the organisation has over 130 years of experience in its field and has greatly contributed to the country’s economic development. 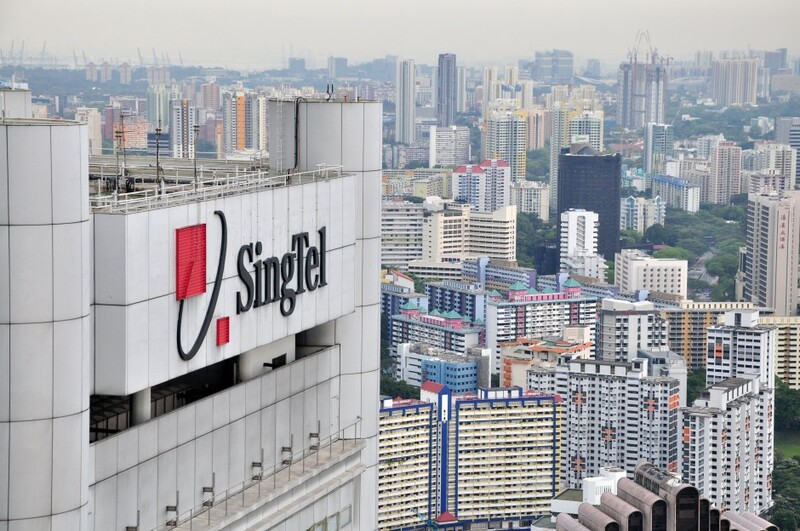 SingTel focuses on blending teamwork, integrity and ethics in order to provide strong, realiable services. The company’s latest corporate governance report details its acclaimed standards and policies. It also won a series of prestigious awards in 2015, including the Most Well-Governed and Transparent Company on the Governance and Transparency Index, indicating its high corporate standards.